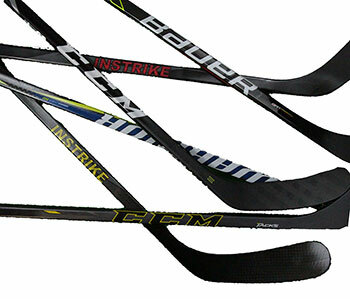 one Composite sticks at a great price. A diversity of brands, as the storeman decides. Your will not be able to choose, which explains the sensational price. We cannot answer to your wishes in this case.